As with the Gears of a Machine, If you take one away, The Machine comes to a Halt. Add A Gear or two, and the Machines Performance Improves. 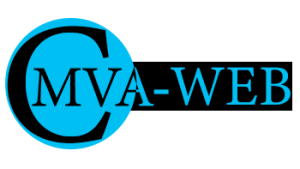 At CMVA-WEB We strive to keep our Clients experience with us as Pleasant and Professional as possible. For this reason we seek out the best and most talented Professionals we can find. Each Individual and or company we Collaborate with has their own Unique Art Form to bring to our projects. 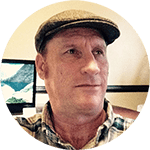 Content Writers, Illustrators, Photographers, Designers, Videographers, Product Marketers, Song Writers, and musicians may at some point on one or more of our Clients projects be asked to contribute. We are always looking for more Talented Associates. 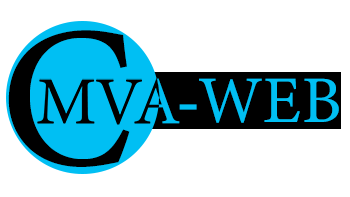 So if you or someone you know would be a good fit with CMVA-WEB, Please feel free to contact us. And to our future Clients, We will get you “NOTICED” with CMVA-WEB.